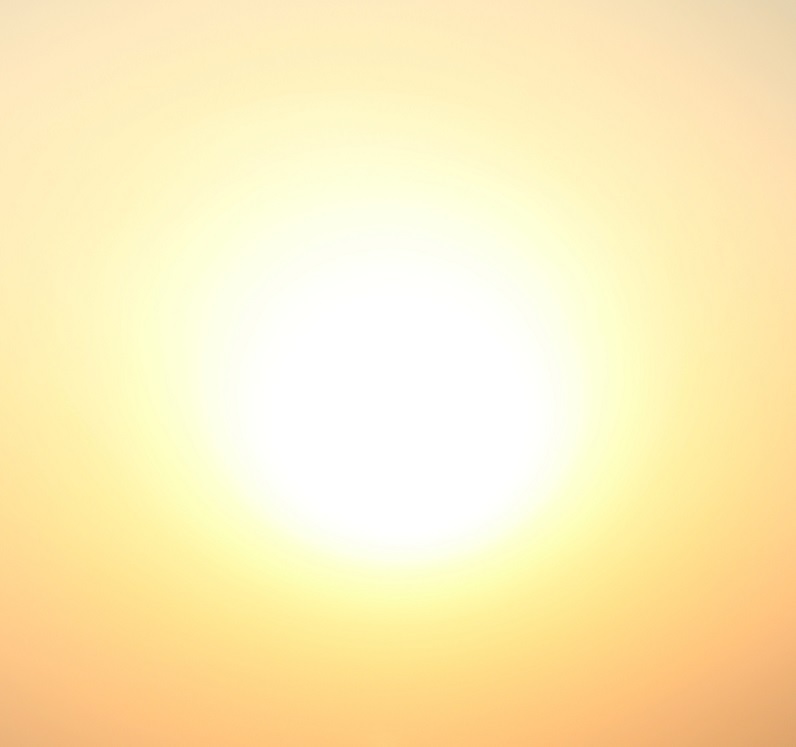 IMG Limited > Blog > Uncategorized > Hot weather can seriously damage your roof – IMG can help stop it!  The hot sun baking down on a roof, particularly a flat roof, can lead to a number of problems including cracks and blistering. If your roof has fallen into disrepair from extreme heat then an onset of sudden heavy rain or a storm can potentially create a major leak or at best allow moisture to get underneath the surface and create a number of problems such as mould and rot. Now is the time to act if you haven’t already. Inspect your roofs, especially the flat roofs as these are susceptible to weather damage and are simple to maintain by you and your team. If the roof is still in good condition, then ensure you take preventive measures and use a weatherproof coating with UV Protection such as Reflexicoat Super or a single coat weather proof product such as Supercover or Superflex Smooth. If you find the sun has already done damage and there are blisters and cracks in the surface, then you should immediately fill affected areas and protect the entire roof. 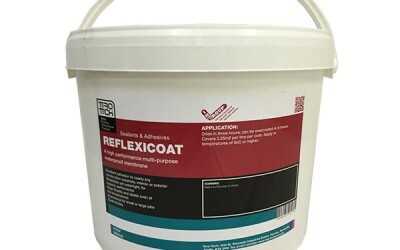 Superflex High Build is a fibre reinforced, acrylic polymer, that provides a flexible waterproof barrier which can be applied to wet or dry surfaces. Will repair leaks, cracks and holes, lasts up to 10 years and is available in black or white. The product is touch dry approx.. 4 hours after application. Seal a Magic is a bitumen based product used straight from the tin, Seal a Magic is extremely adhesive and will adhere to any surface even in wet and ponding conditions, it will seal any leak immediately on application. Taking the time to check your roofs now will really benefit you long term as once bad weather hits – especially winter weather with ice, snow and hail – you will have peace of mind that your roofs are well maintained and won’t be leaking anytime soon! If you want expert advice on the right product for you, call our friendly team today on 0800 707 6434.